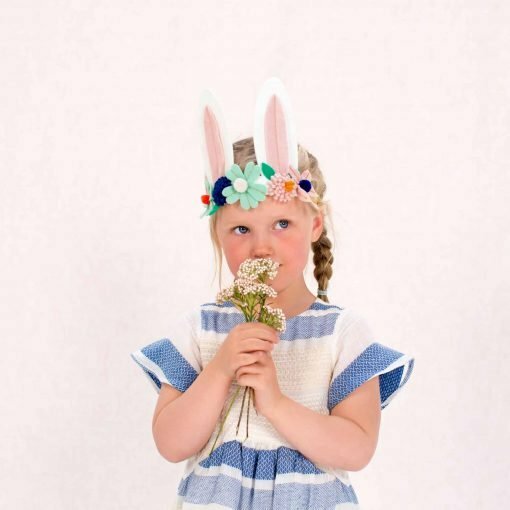 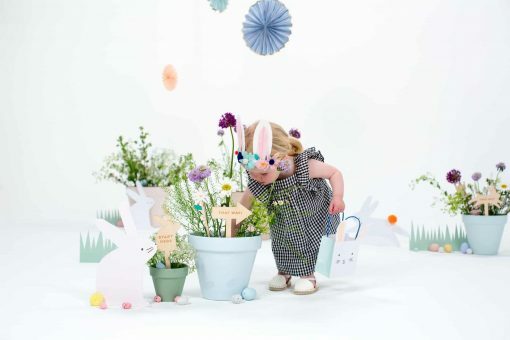 Kids will love dressing up on Easter day in this gorgeous floral Easter Bunny headband. 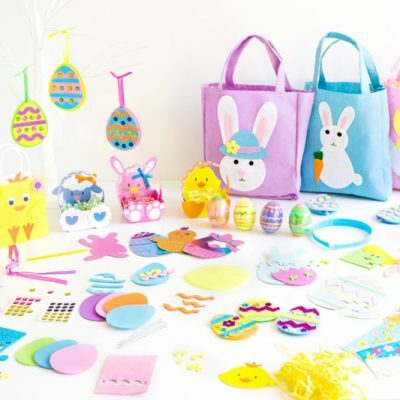 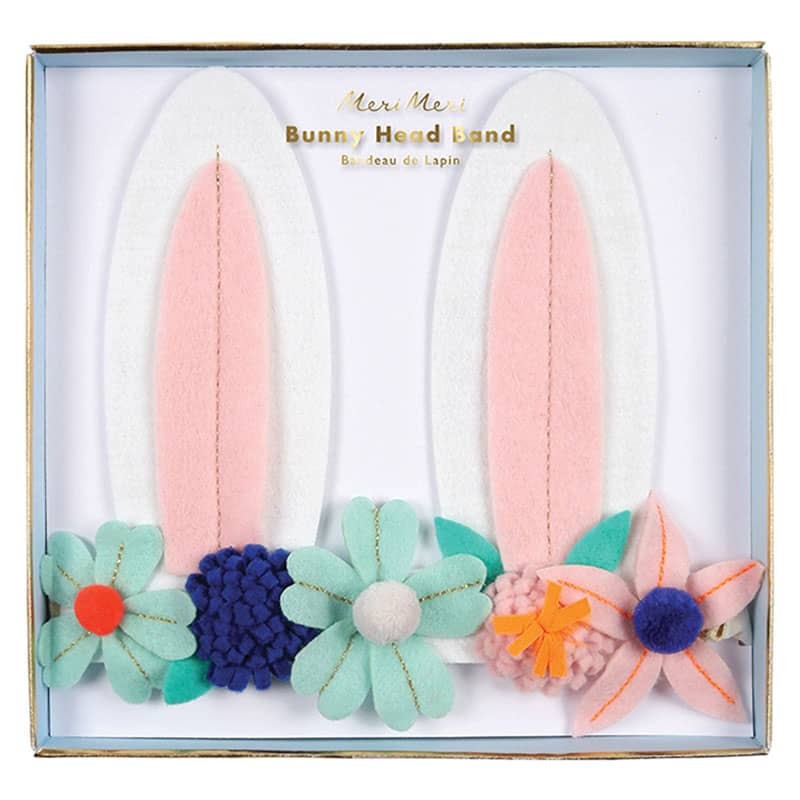 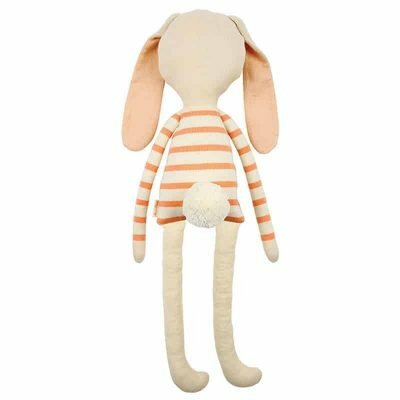 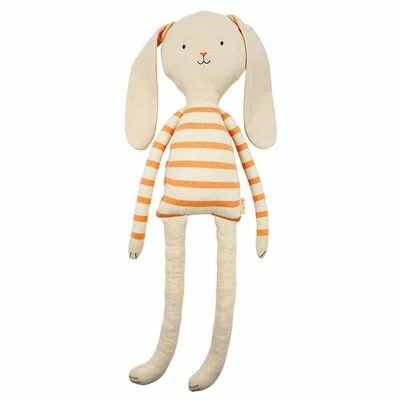 The kit includes a beautifully designed headband with felt flowers and bunny ears on a comfortable elastic. 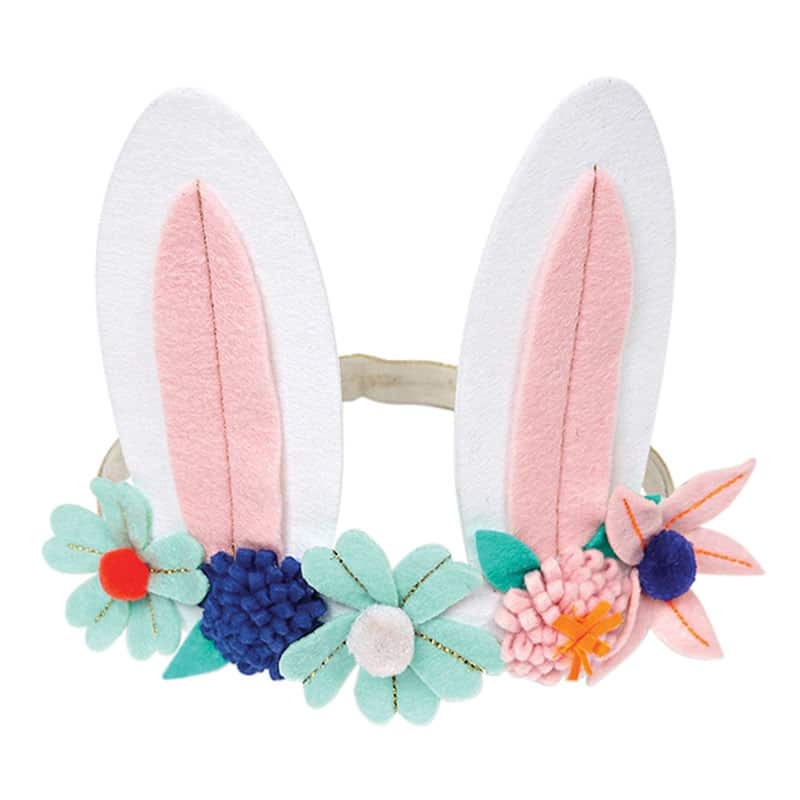 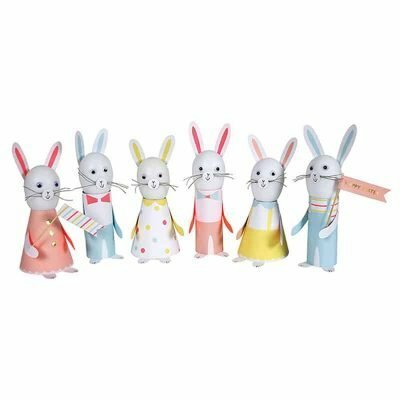 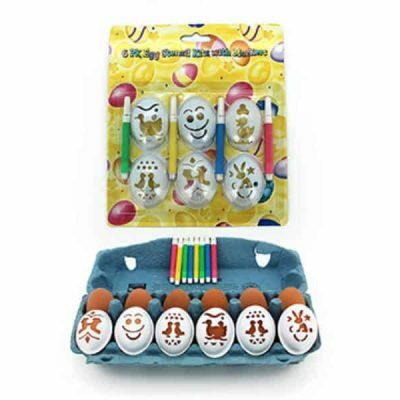 The perfect complement to an Easter day dress!